On this sunny Sunday morning we drive to a part of Sydney which is new to me. Balmain is in the western suburbs, an area I am told that is frequented by artists and bohemians. Our destination is a two-bedroom ryokan that I have read about months ago and filed away for a distant trip to Sydney. We called the proprietor yesterday and she promised to be waiting for us at 10AM before a Japanese gift wrapping class she is giving at 10:30. Ryokan Gojyuan is an example of passion made material. Here is an old Sydney family house that has fallen into the hands of 60- year-old Linda Evans, her husband and children. 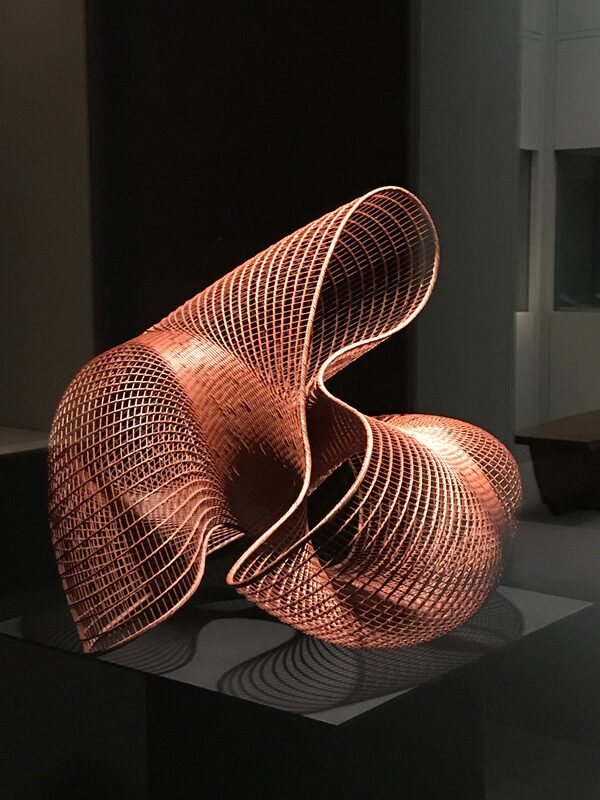 And Linda, whose fascination with all things Japanese reaches back to a childhood memory of the TV program, The Samurai, decided to turn the family home in to a guest house – a Japanese one that marries cultural authenticity with her imagination. 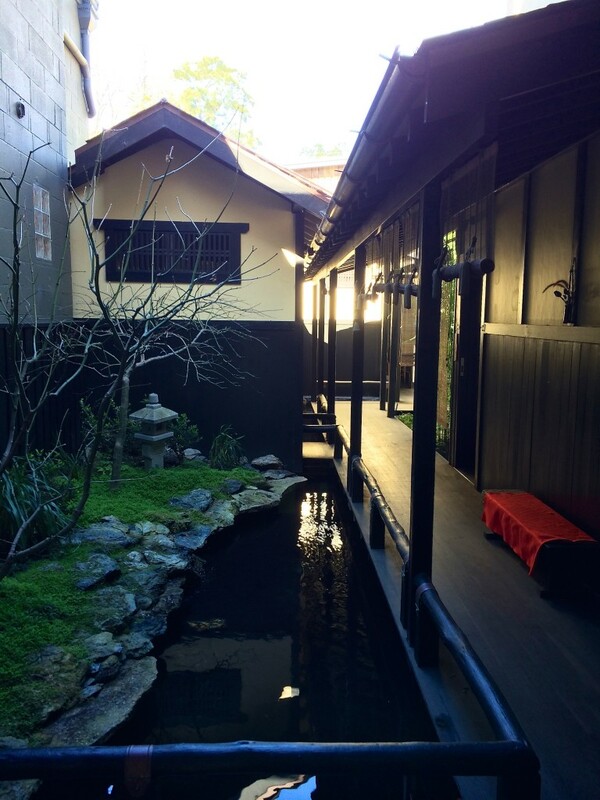 The ryokan’s beauty lies in its simplicity and lack of pretension. Each of the two rooms looks out on to a pocket garden that has been meticulously planted and cared for – bamboo, maples, mosses, stones and falling water. The furo, a traditional Japanese bath made of cedar, overlooks another garden scape. What a wonderful overnight getaway after a day at work! Not that Sydney life seems so terribly stressful to this New Yorker! Heading north, now, to Mosman, we pick up a coffee and some produce in Providore, a local market that I have never found the likes of in New York. From pancetta to cheese, truffles to fish, Providore is replicated throughout the city. And I am jealous. Why, in New York, do we not seem to have this quality of produce presented with the flair and care that I see here? Life is expensive, to be sure, in this city down under, but then wages are high, social systems seem to function and there appears to be a healthy work/play balance. At Balmoral beach, just a step from Mosman town, families are out in force on this last day of winter. It is a healthy life both physically and psychically, and I can well understand how it gets under the skin. 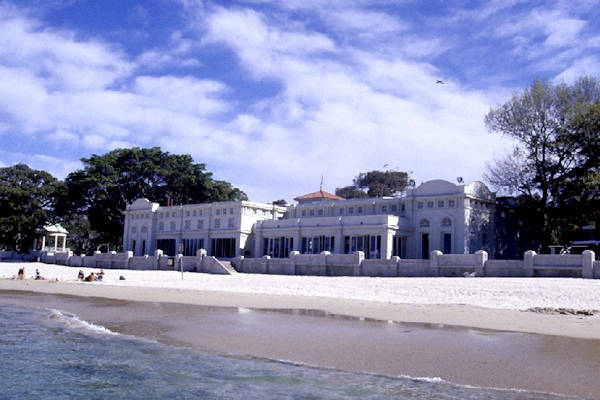 We walked the length of Balmoral beach and lunched at The Bathers Pavillion, a delicious restaurant at the water’s edge owned by one of Australia’s preeminent chefs, Serge Dansereau. Sydney oysters, scallops, pork loin and quail, washed down with a delicious rose, capped a relaxed Sydney morning. I’m already beginning to forget that there is a whole other world out there.